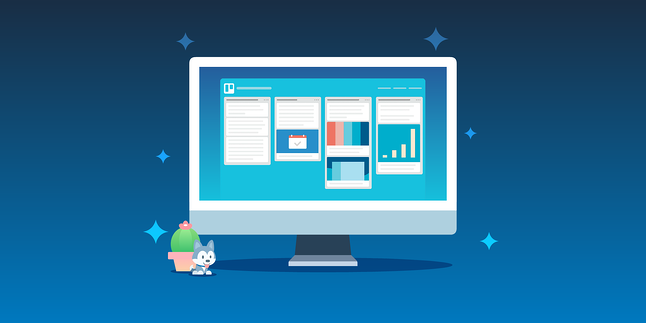 Trello users around the world rejoice: the official Trello desktop app is here! 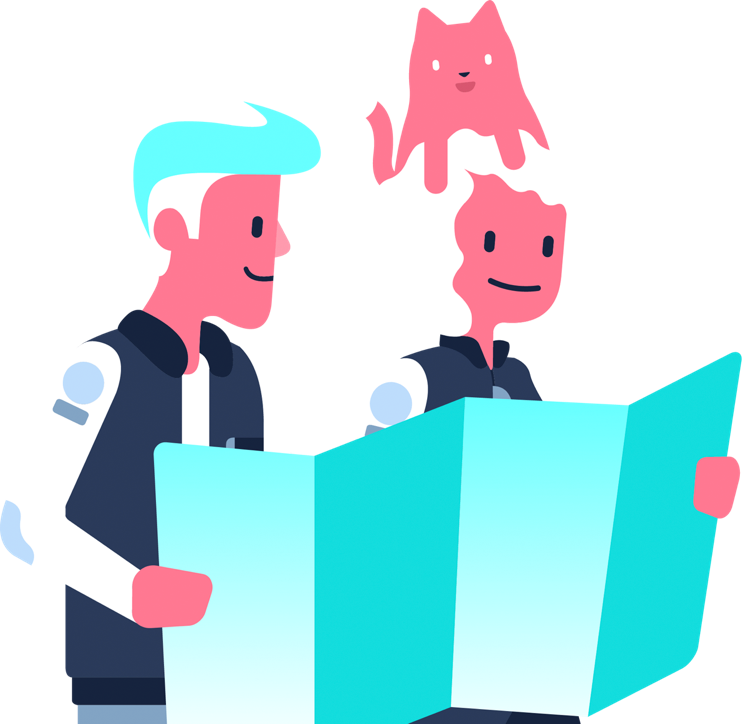 Your top feature request is now a living, breathing... well, it's a live app you can download in two clicks. The app is free for all users and is available on Mac and Windows. Tweet it out! Admit it: As you’re reading this post, the browser tab it’s on is sitting squarely between 10 others you have open simultaneously. A few of them are probably even Trello boards. 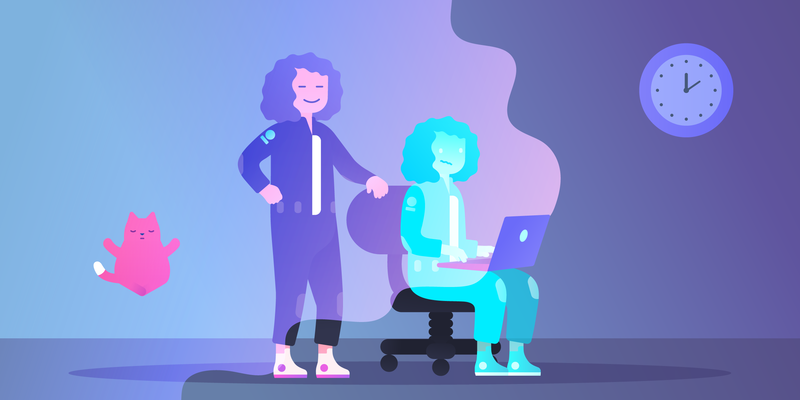 Instead of losing your Trello boards amidst the aforementioned browser tab sea, simply click through to Trello from your dock and transport yourself to the Trellotopia, a place where productivity is seamless and no tasks are ever dropped. 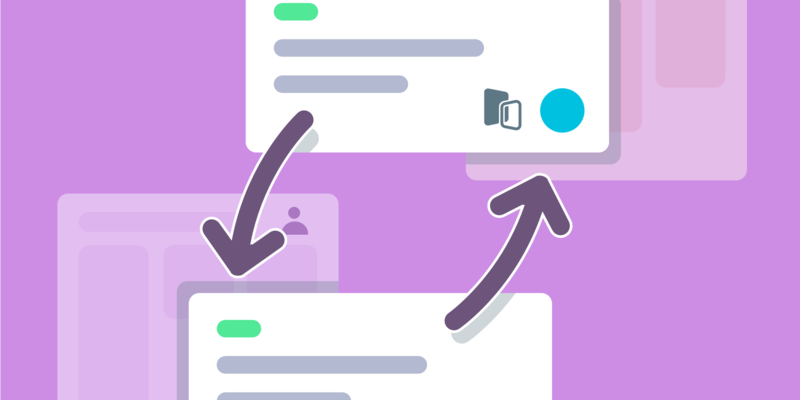 Trello for desktop now offers more granular keyboard shortcuts, as well as the ability to set custom ones. 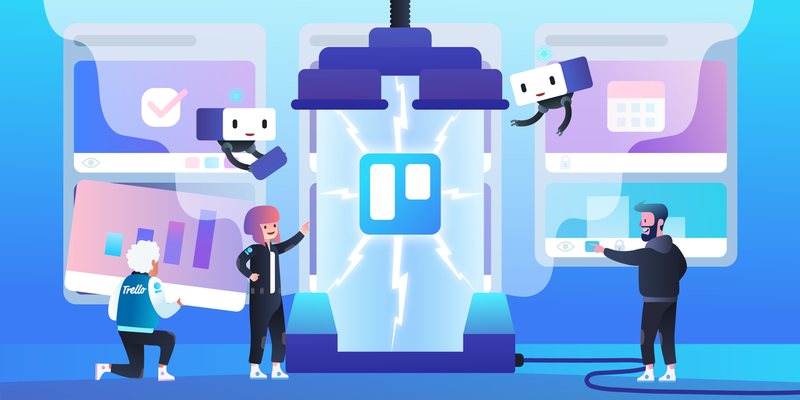 Click the gear icon in the top right corner of Trello for Desktop to create custom shortcuts to open the app, as well as a Quick Add shortcut to create a card from wherever you are. 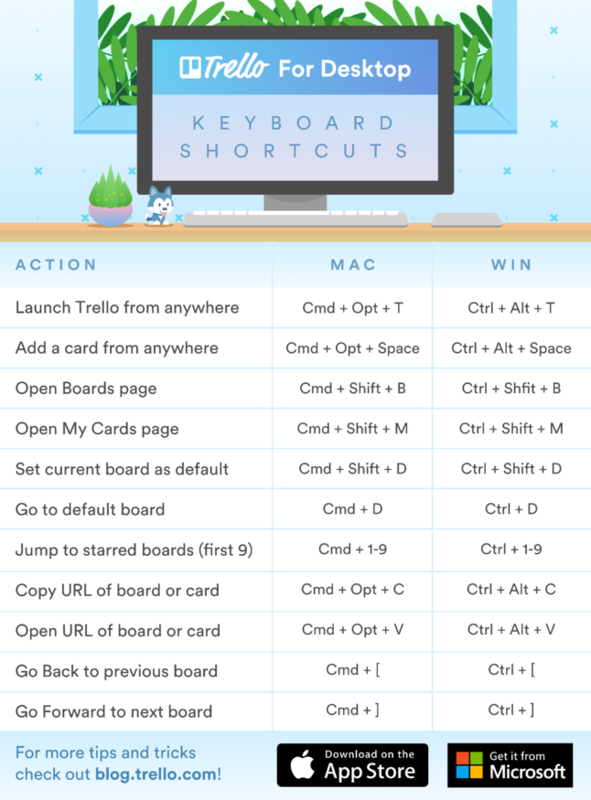 No matter where you are, you can create a card and designate the board with one of these shortcuts. The default is set to CTRL+OPTION+Space, and when pressed (even on the home screen), it results in the ability to set a name and description for your card, as well as the board and list where it will live. 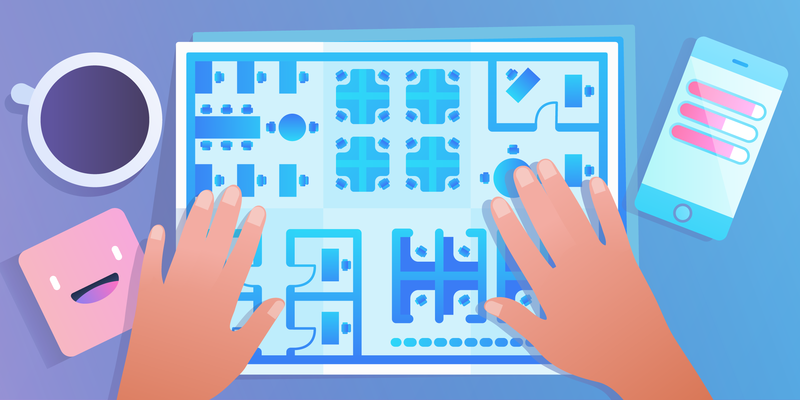 For a list of Trello web browser keyboard shortcuts, click here. BONUS: If you are using an Apple device that has a Touch Bar, you can even cue up your starred boards, create new cards, and open boards in new windows for easy access at your fingertips. 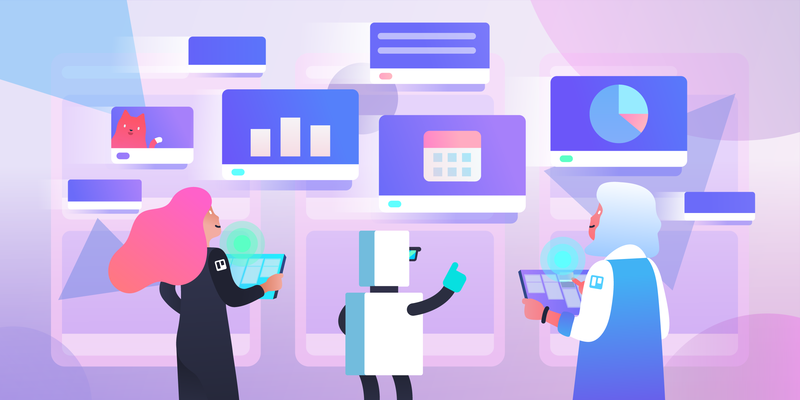 Across your company there are undoubtedly tons of boards, but you personally only check a few of them on a regular basis. 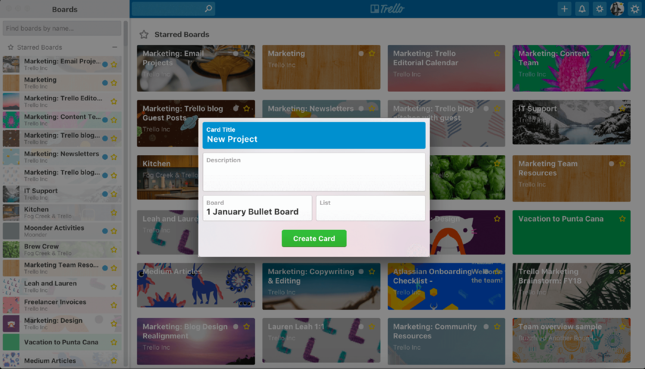 In fact, you probably even have a favorite Trello board. Now you can keep that board front and center. When on the board inside the desktop app, you can set that board to automatically load on startup by pressing Shift+CMND+D. You’ll know this is set because a desktop notification will pop up.  Pro tip: Keep your boards list sticky on the left side of your screen for easy navigation. 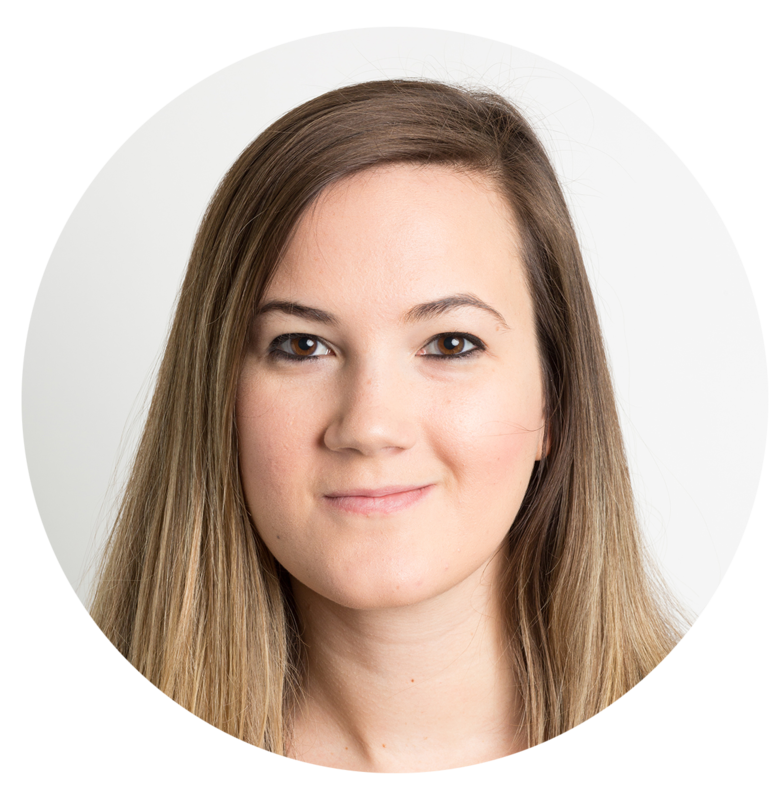 Ready to reach new heights in productivity? 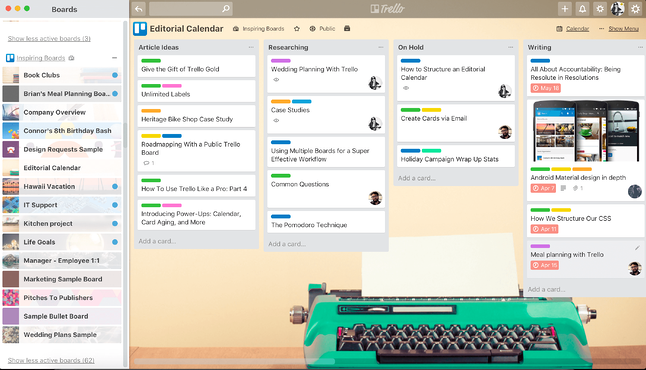 A whole new Trello experience, free from distractions, is here to explore—right from your desktop.